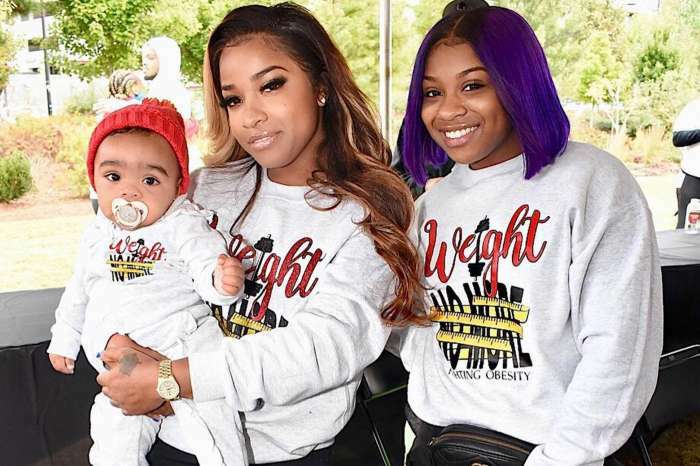 Tiny Harris’ daughter Zonnique Pullins’ fans know that the young lady completely changed her look a while ago. She is now sporting a short blonde bob, similar to the one flaunted recently by Kylie Jenner right starting with her birthday. Zonnique shared a few pics on her social media account to show off her new hairdo. But, in the latest photo, her fans noticed something strange. Zonnique seems to have one black/brown eye and one blue eye. Don’t worry, we are not referring to any bruises, just to the colors of her eyes. You can check out her photo below and see for yourself. ‘How come Zonnique looks as if she can be Monica’s daughter? The universe has spoken,’ someone posted in the comments section. 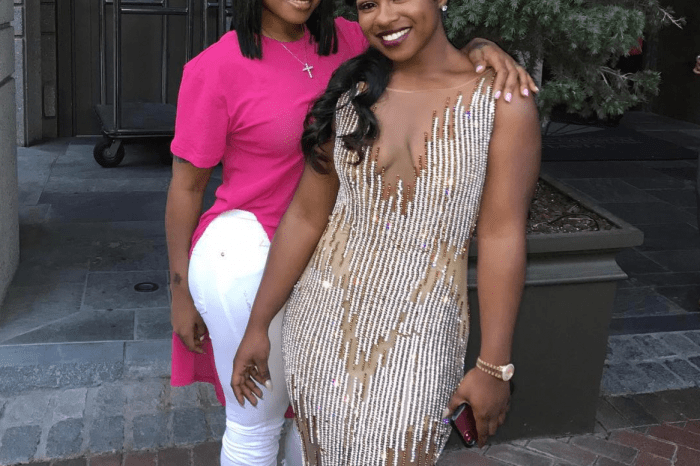 Zonnique recently made headlines again when Reginae Carter shared a photo on her social media account featuring herself and her BFF Zonnique. 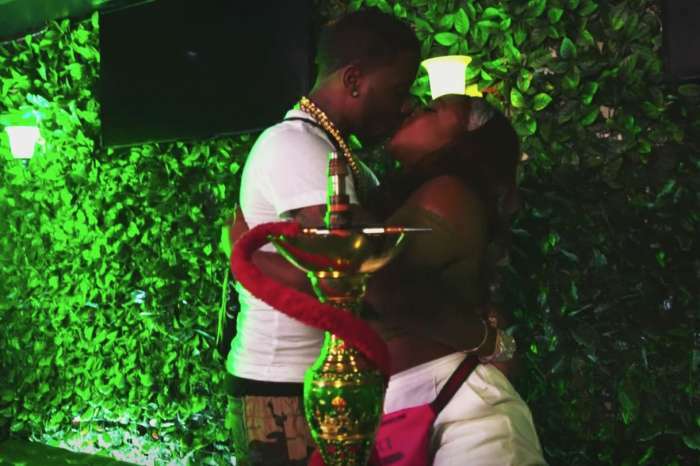 Their fans were delighted to see the pic because for a while she hasn’t shared anything new with Tiny Harris’ daughter on Instagram and more fans started to accuse her that she broke her friendship with Zonnique.